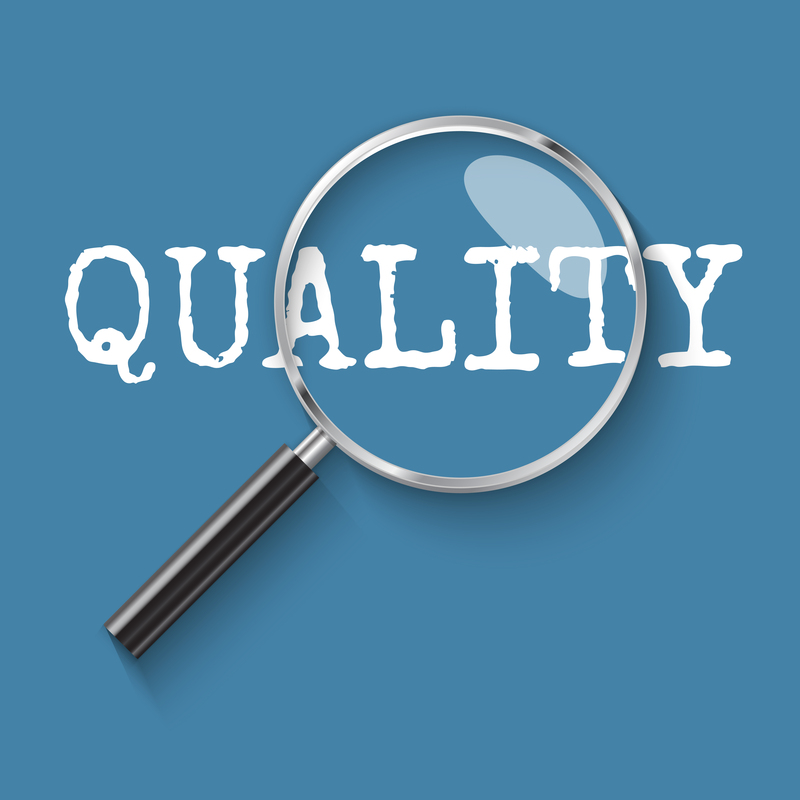 Quality Commitment ISN Corporation specializes in the delivery of Quality Control, Quality Assurance, and oversight services that enhance the capacity of our clients’ programs to reach critical mission objectives. A well-driven quality services approach improves efficiency, controls timeliness, and strengthens the relationship between Contractor and client to ensure the attainment and maintenance of high standards and expectations for essential government programs. ISN’s portfolio of active and recent contracts demonstrates our commitment to deliver the highest level of quality to our Federal clients. Our multifaceted approach to ensuring quality of government programs is tailored to meet the specific needs of our clients and has proven successful across multiple efforts in diverse environments. As a Capability Maturity Model Integration (CMMI) Level 3 appraised service provider, ISN delivers quality services built upon a foundation of repeatable processes and thorough documentation that maximize efficiency and guarantee consistency in our methodologies and our deliverables. Click here to read more about ISN’s quality delivery.